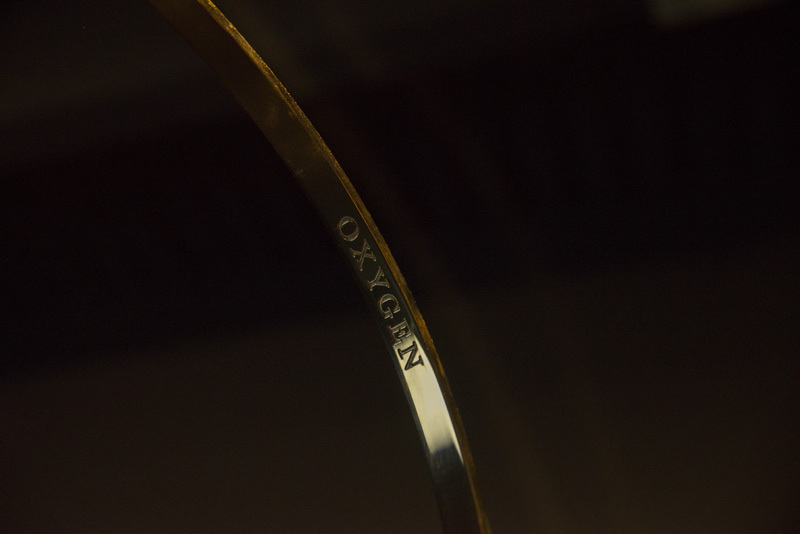 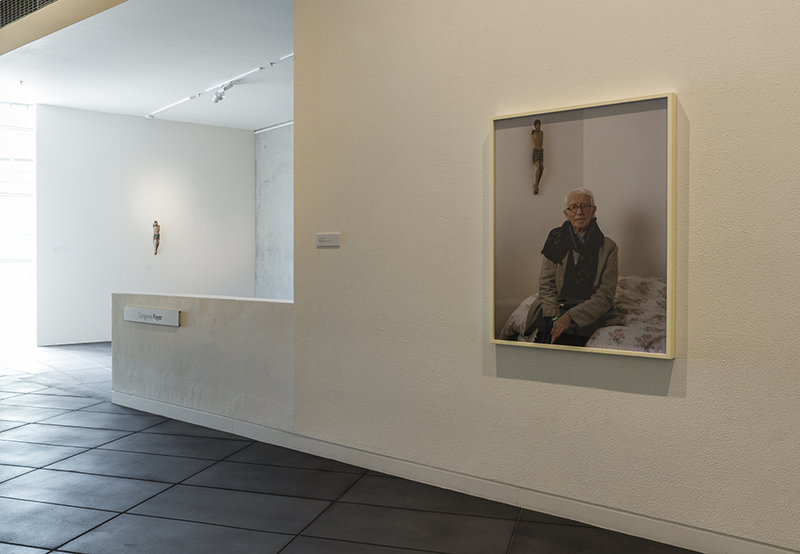 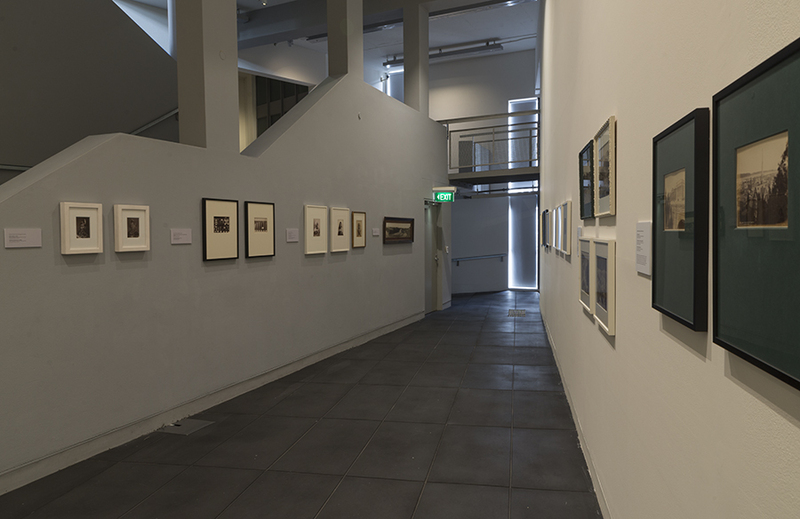 This exhibition explores the quest described above by Peter McLeavey. 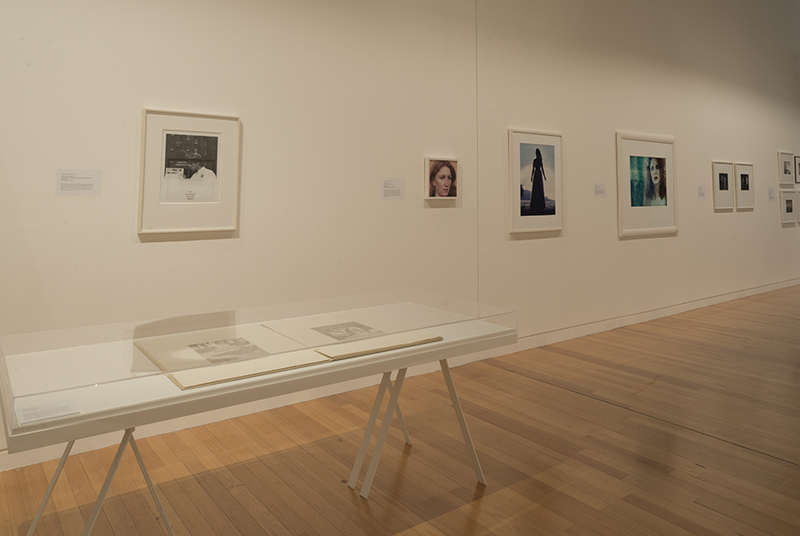 Unbeknownst to many, McLeavey spent almost thirty years collecting photographs, amassing a world-class ensemble of prints by some of the medium’s most significant figures. 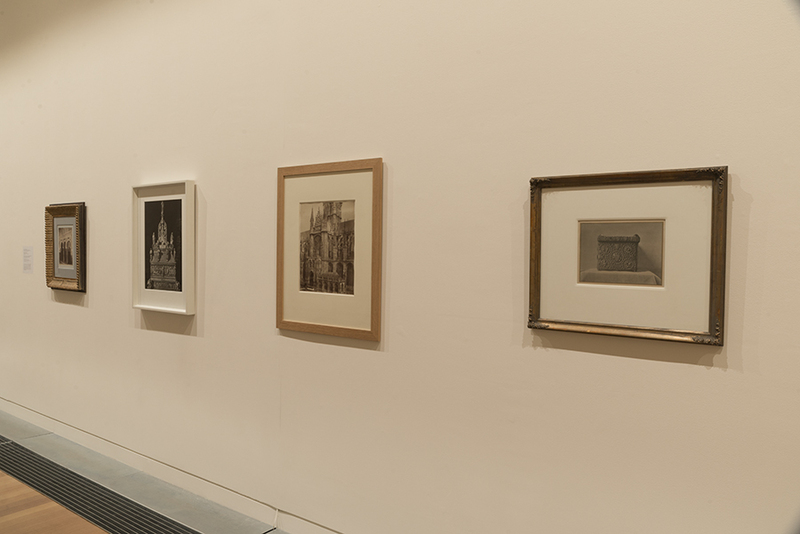 These include William Henry Fox Talbot, Charles Clifford, Francis Frith, Eugène Atget, Berenice Abbott, Bill Brandt, Dorothea Lange, Robert Frank, and Joel-Peter Witkin. 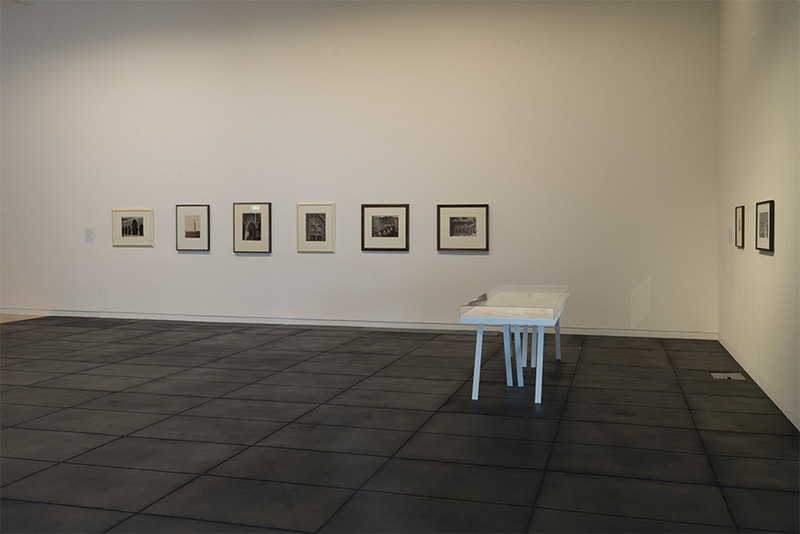 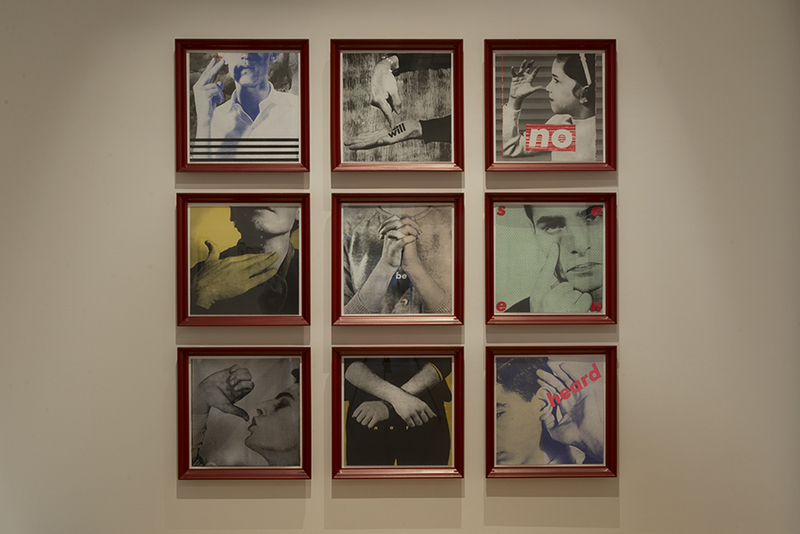 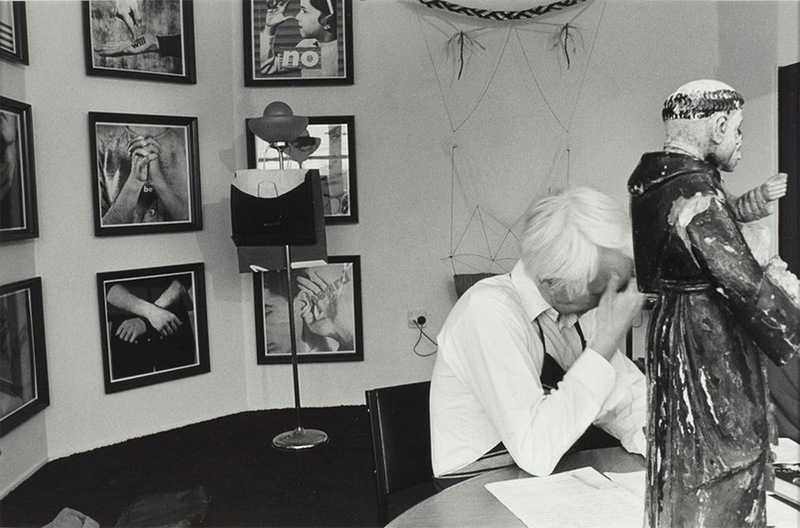 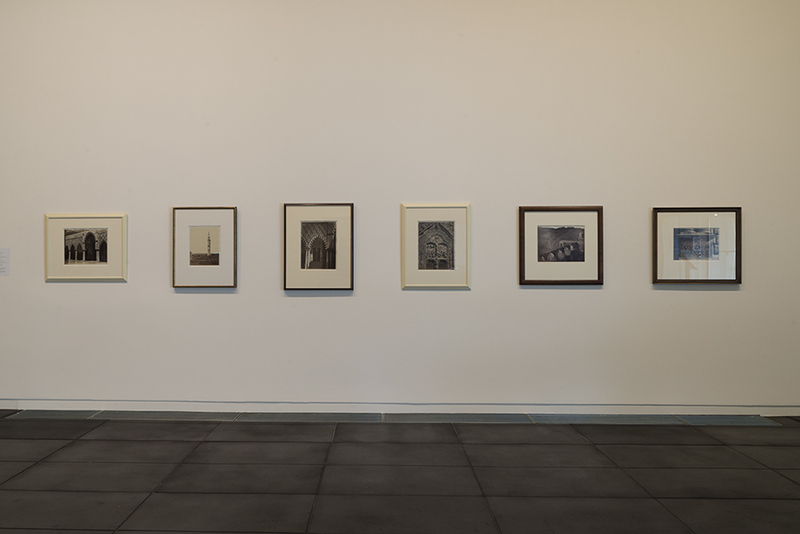 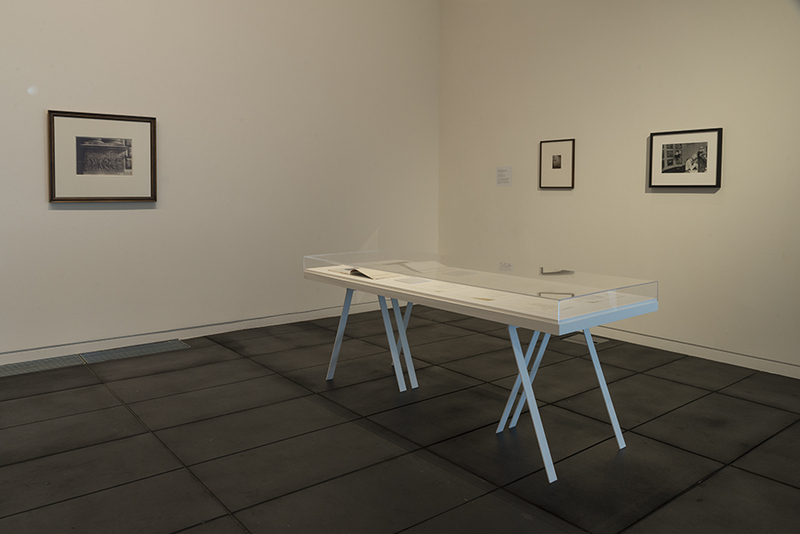 McLeavey also collected related examples of photo-media, such as photogravures by Léon Vidal, James Nasmyth, and Loewy and Puiseaux, and lithographs by Joseph Beuys, Barbara Kruger and Sherrie Levine. 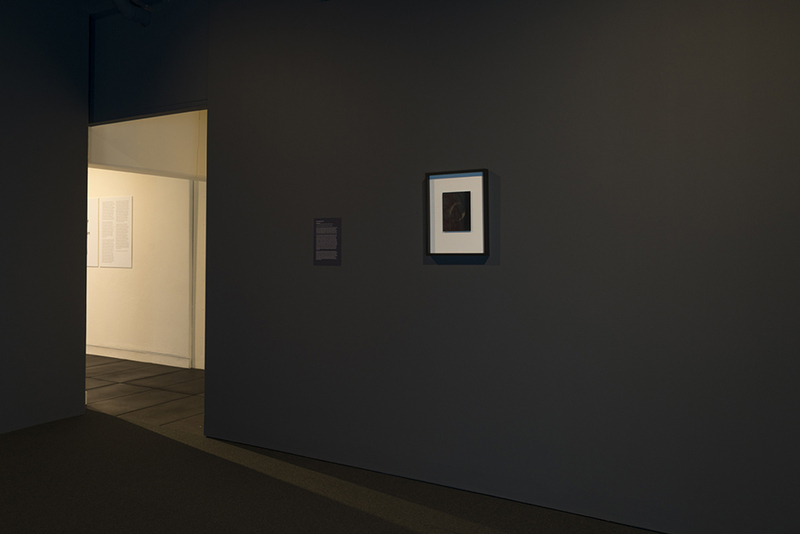 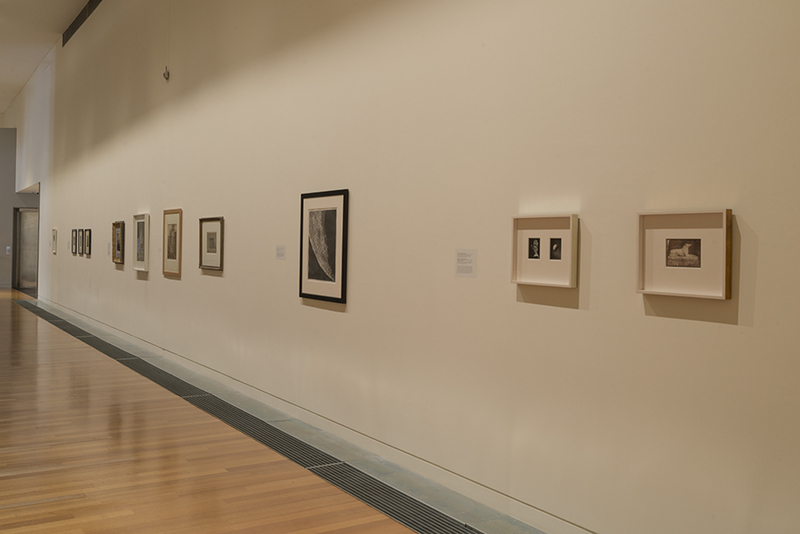 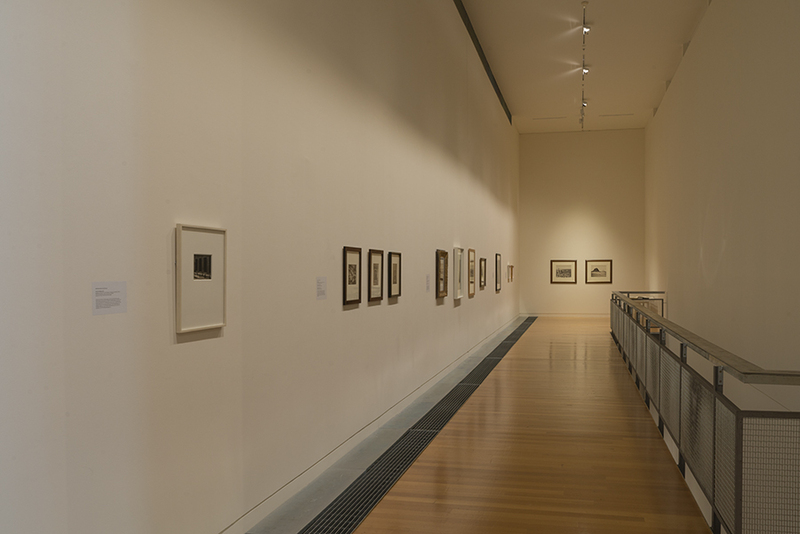 In addition, he acquired numerous examples of New Zealand photographs, from ambrotypes and albumen prints to contemporary art. 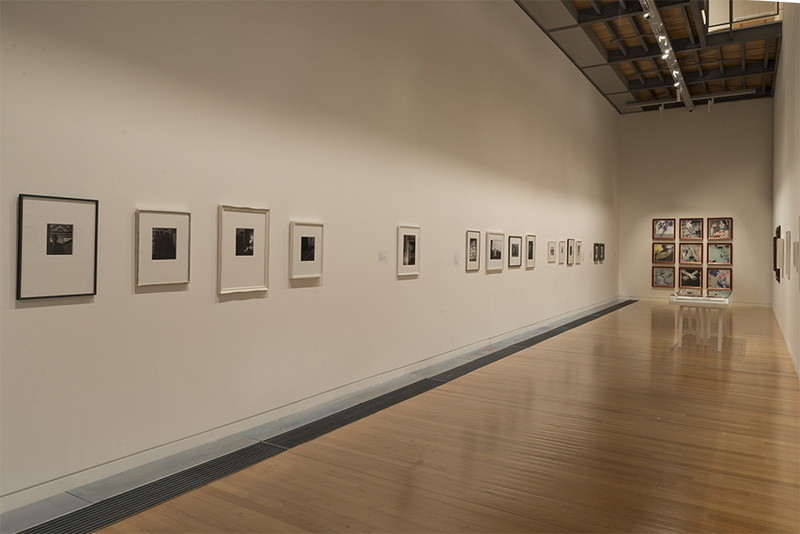 McLeavey claimed that ‘collections are essentially maps of the self. 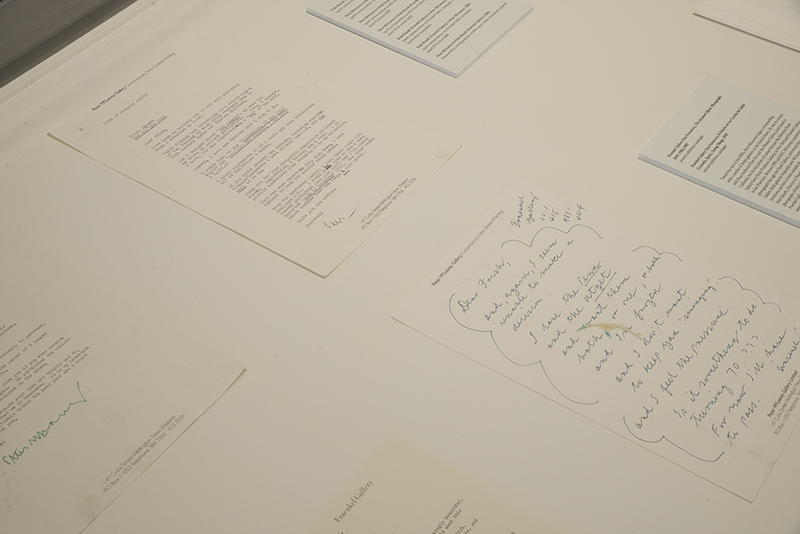 A diary of the self. 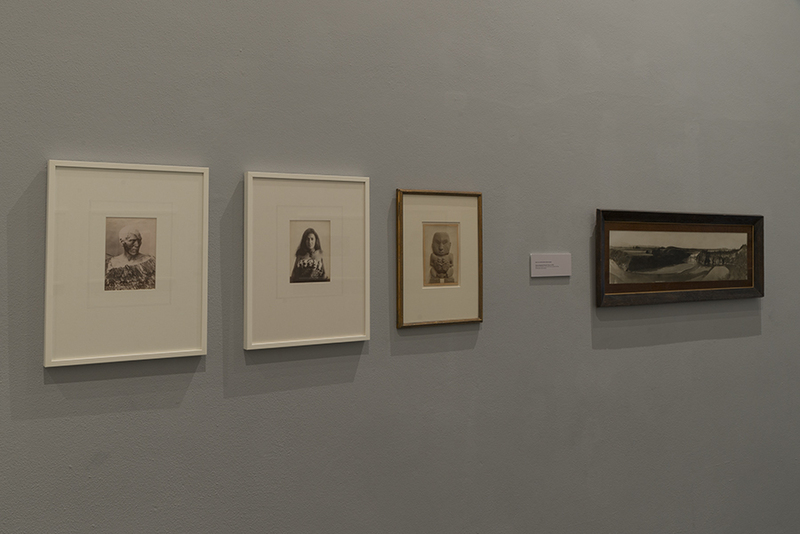 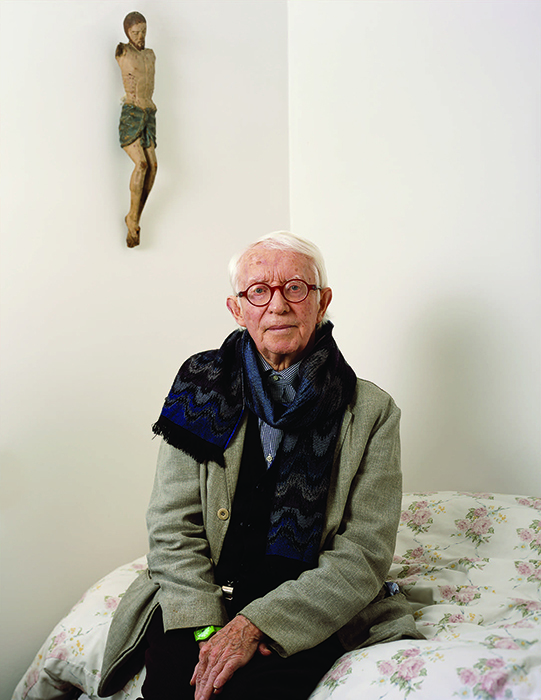 They reflect back the lives of the collectors.’ Still looking takes up this proposition, tracing the trajectory of McLeavey’s own collecting and measuring it against his itinerant childhood, his Catholicism, and his various intellectual, emotional and aesthetic interests. 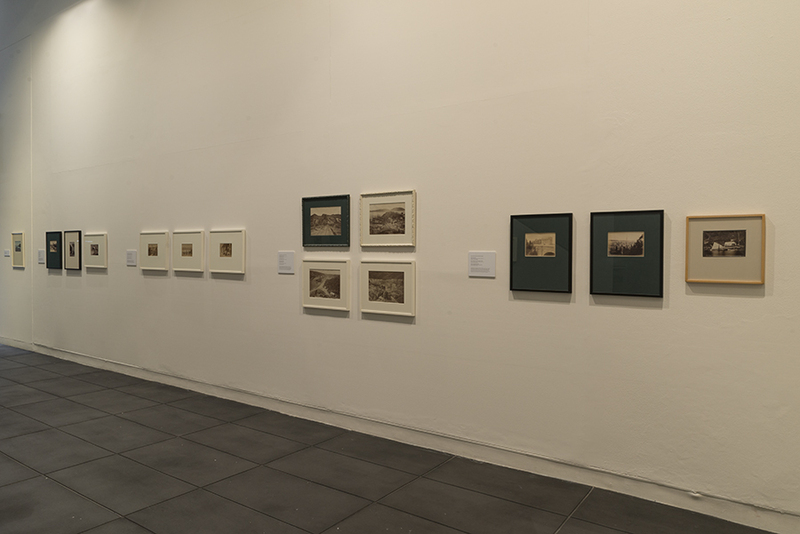 Welcoming the opportunity to pursue art works that he wasn’t selling himself, McLeavey tended to collect particular photographers in depth and after considerable research and consideration. 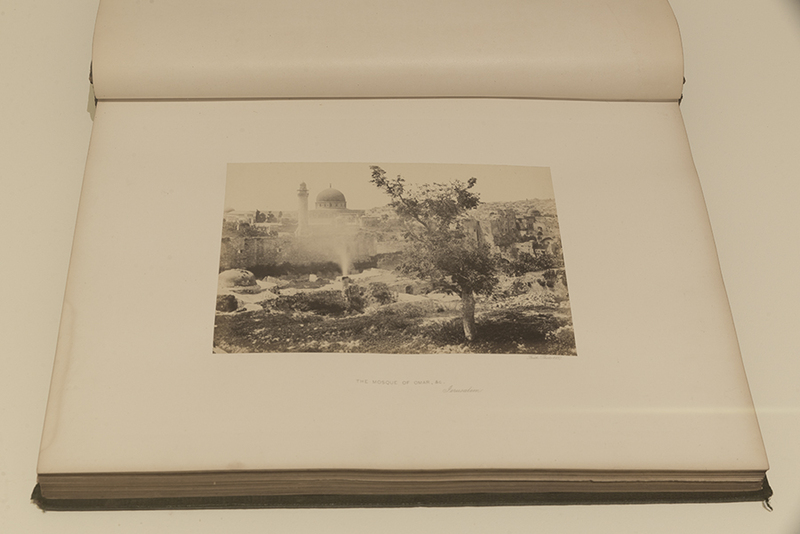 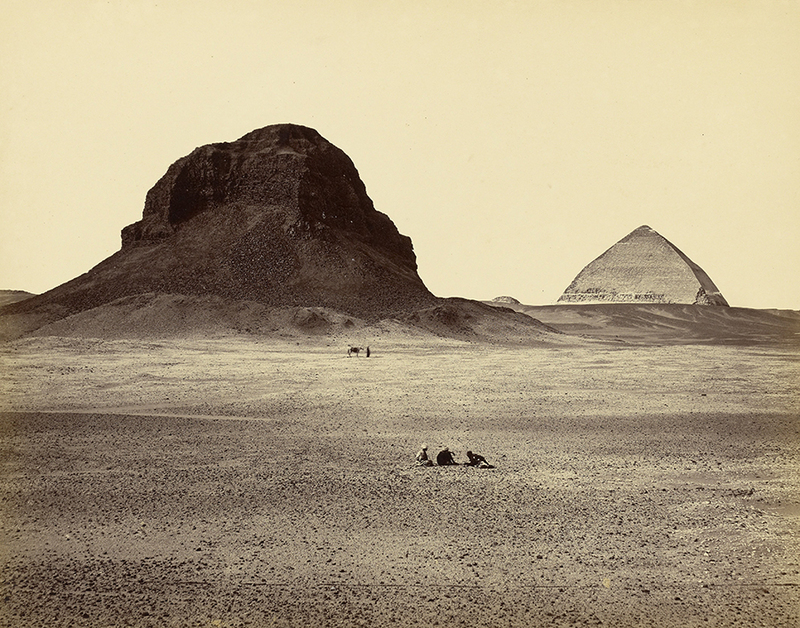 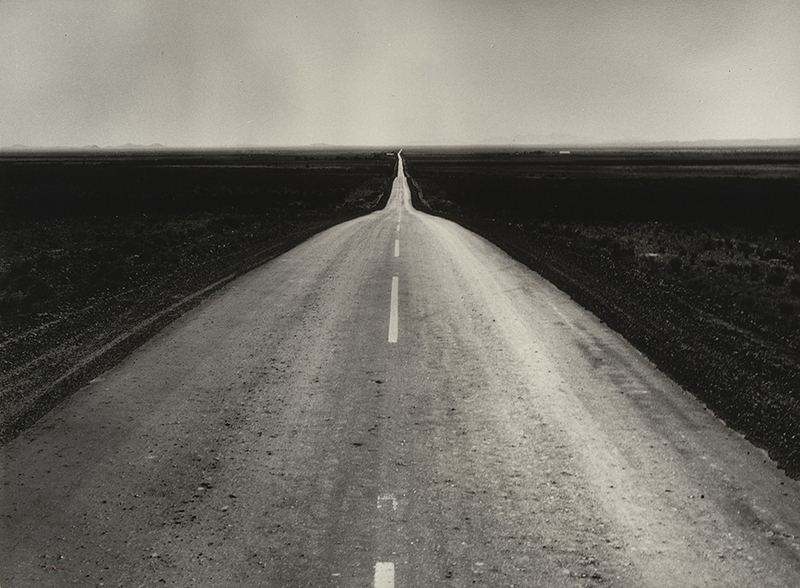 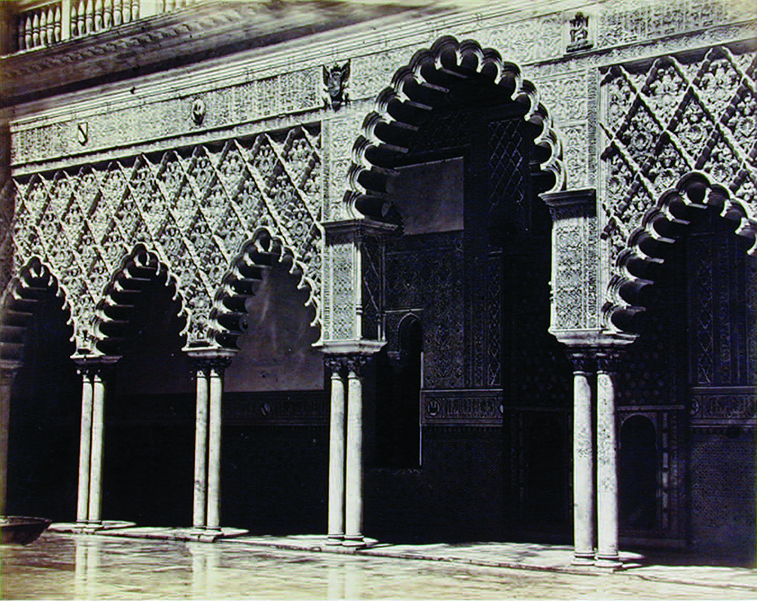 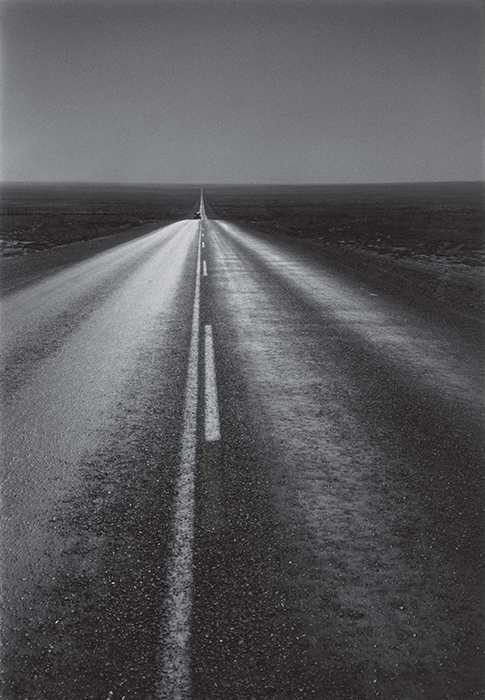 Most of his photographs were acquired from leading dealers in the United States and are among the finest prints by these artists that were available. 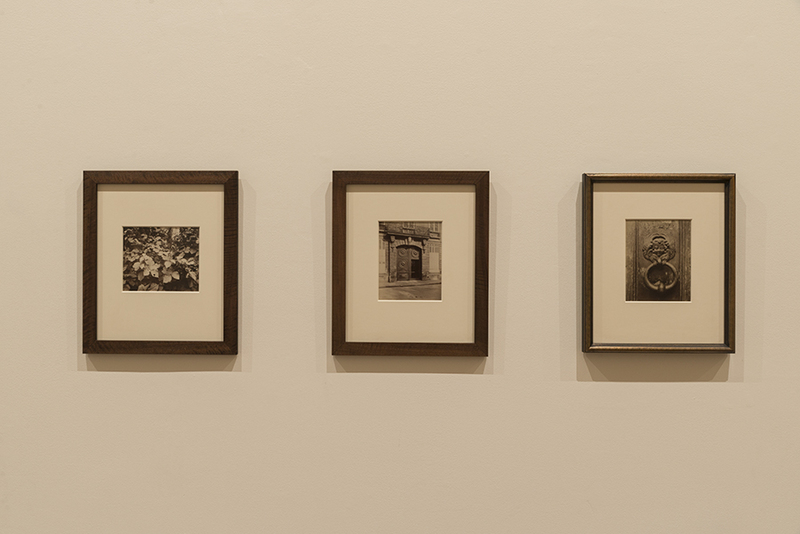 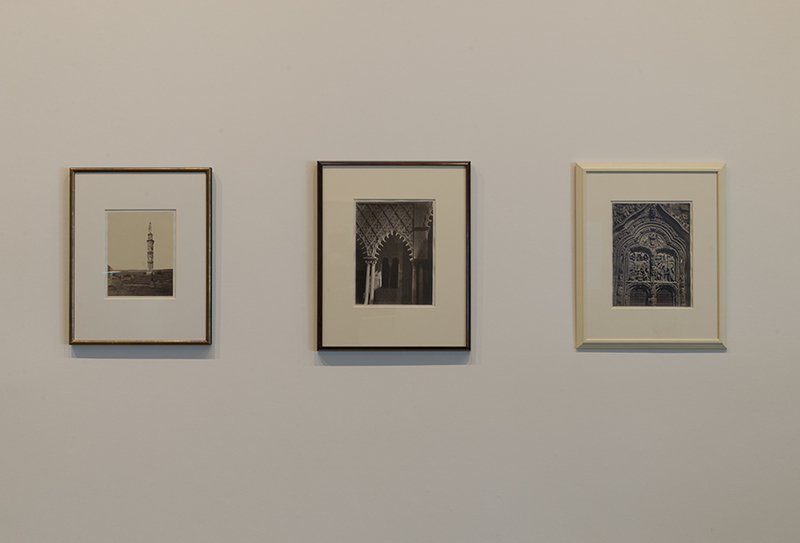 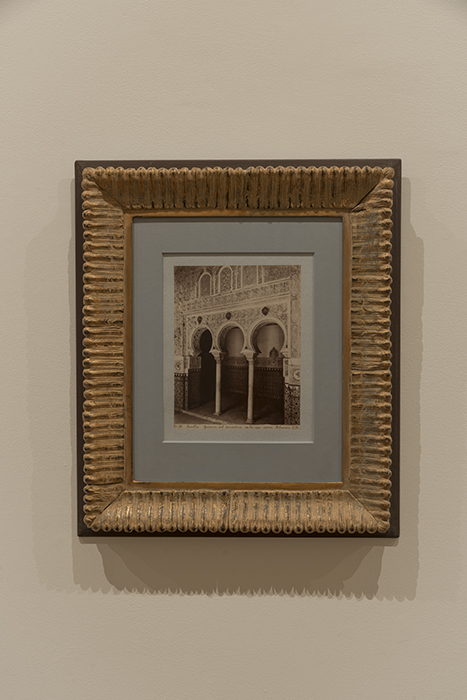 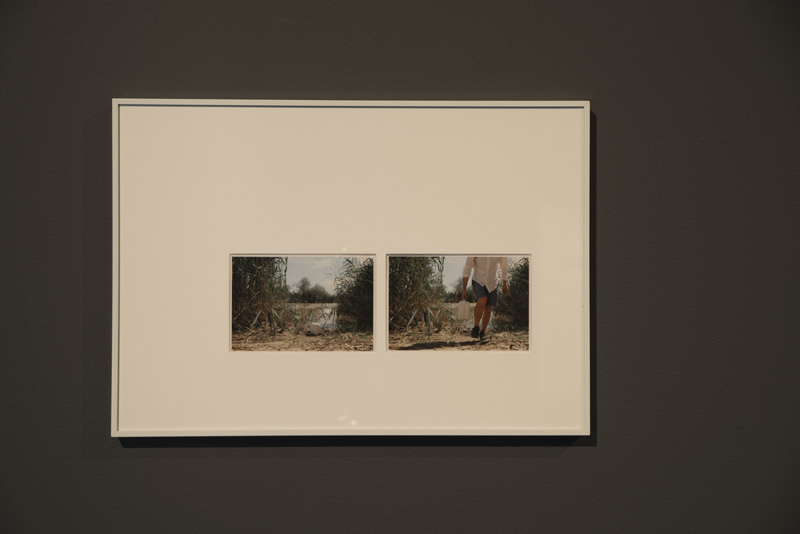 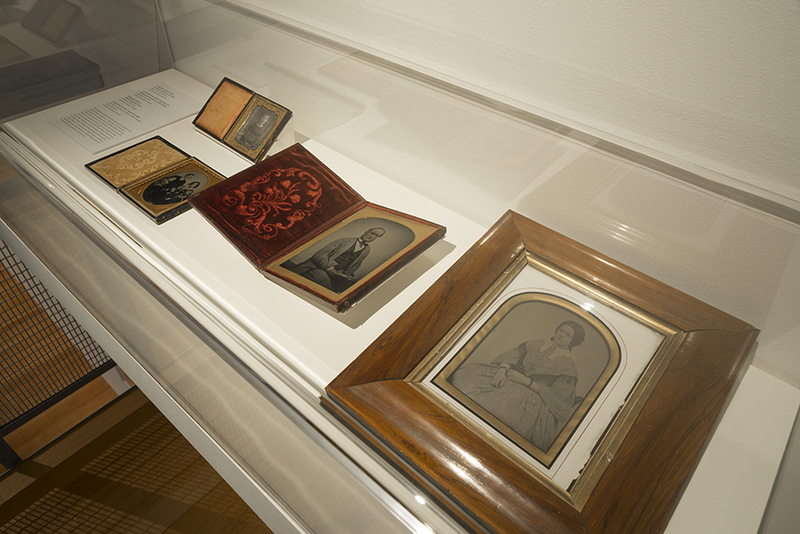 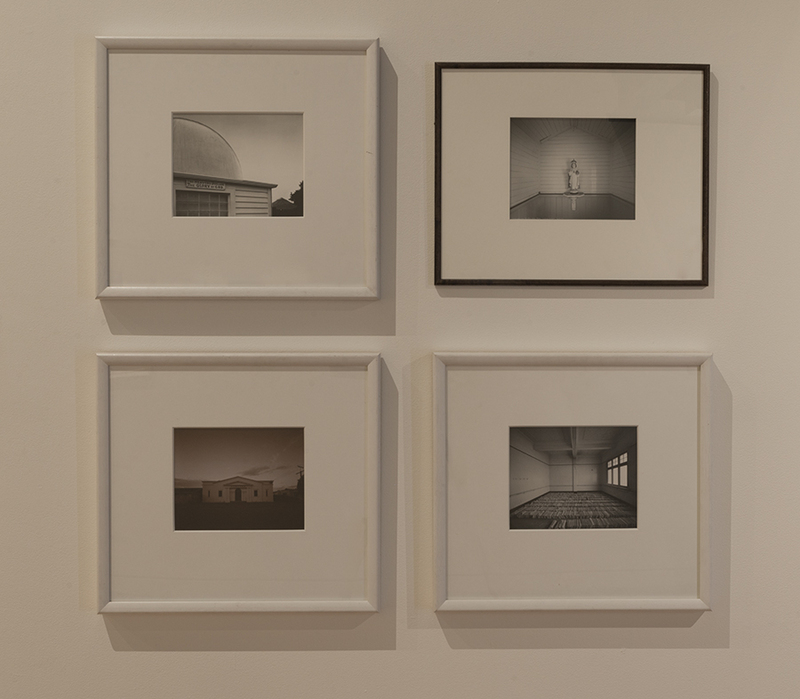 McLeavey also framed each photograph in an individually designed molding, accentuating certain aspects of each image and imposing a personal perspective on the viewing experience. 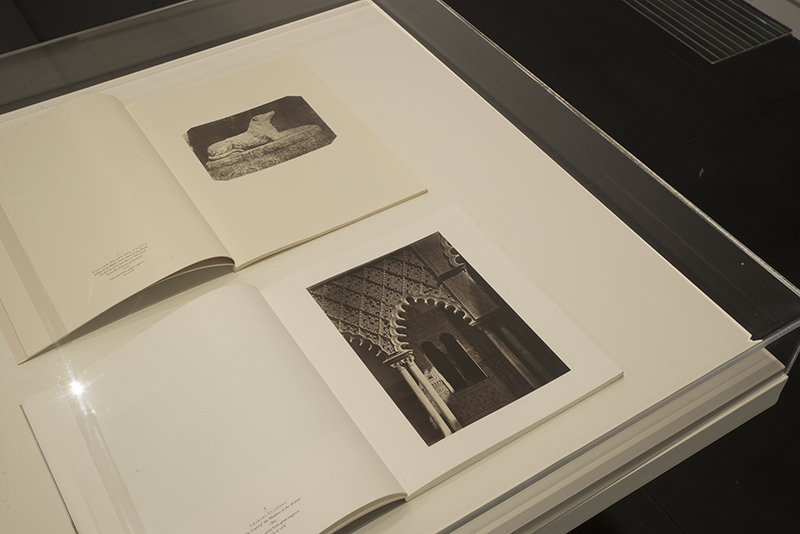 An illustrated catalogue accompanies the exhibition, with an essay and annotated list of works by the curators. 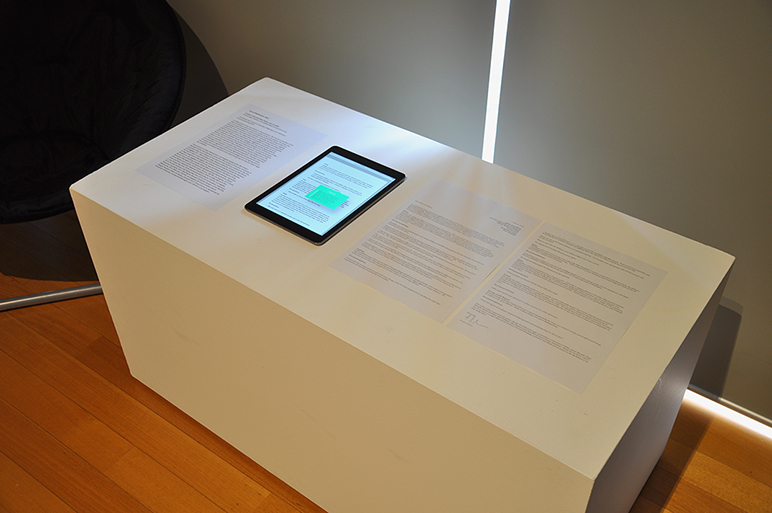 This has been published with funding from the Ronald Woolf Memorial Endowment, the Faculty of Humanities and Social Sciences, Victoria University of Wellington, and the Wellington Institute of Technology. 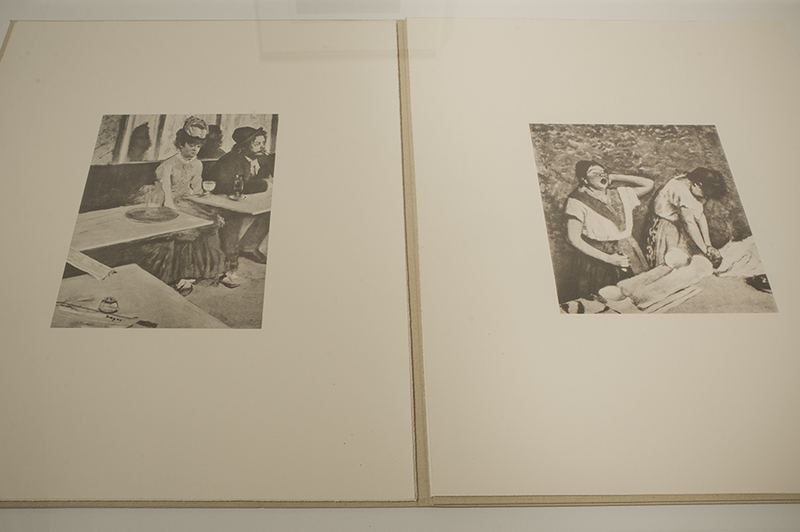 The publication is available for sale at Adam Art Gallery or online here. 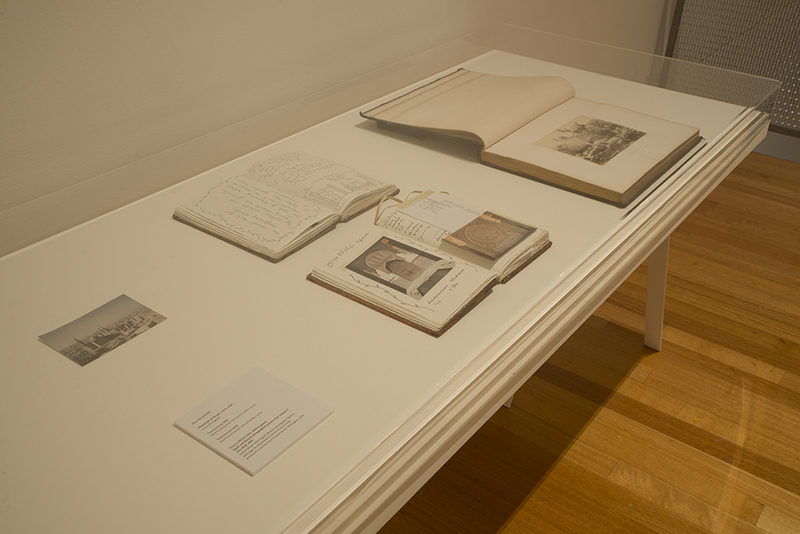 Media release for Still looking: Peter McLeavey and the last photograph here. 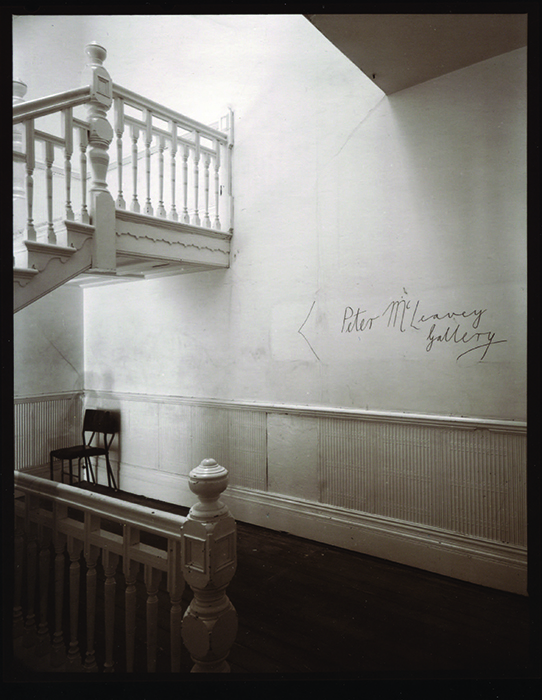 Read Deidra Sullivan’s essay ‘Still looking: Peter McLeavey and the last photograph’ on PhotoForum here. 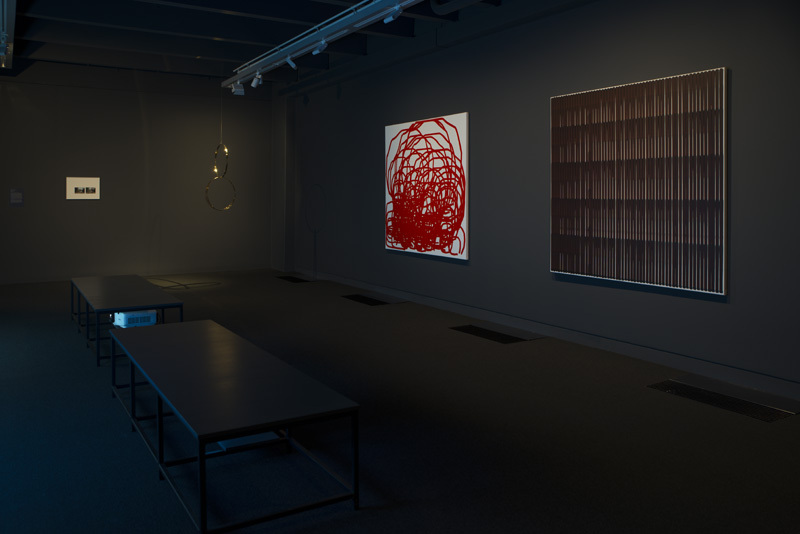 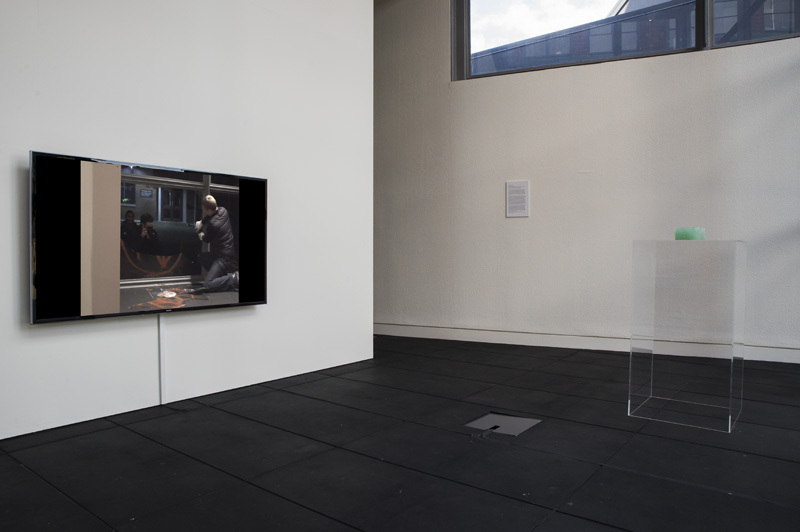 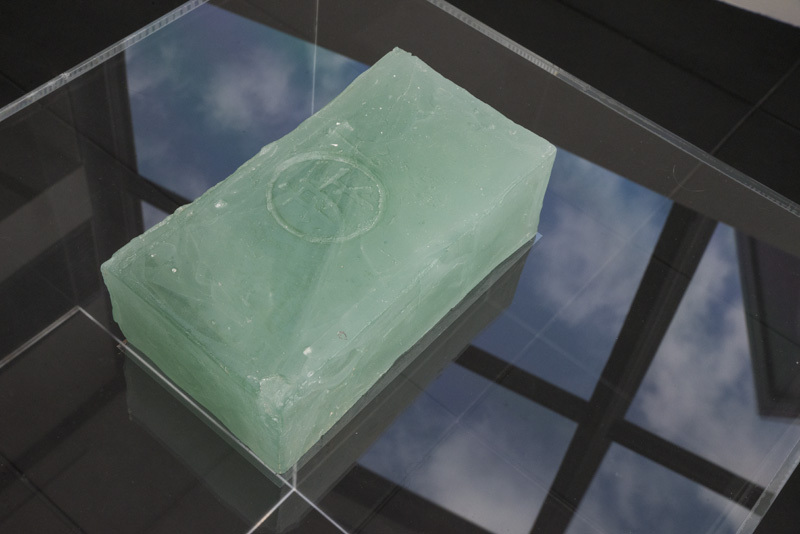 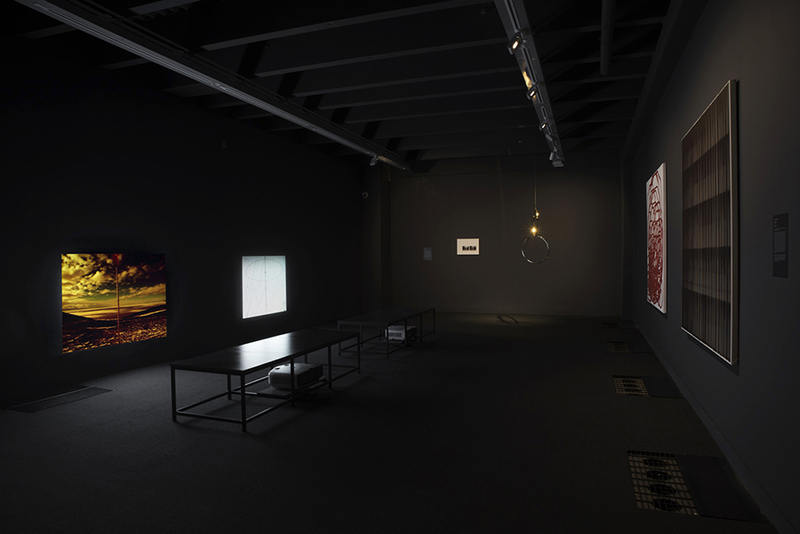 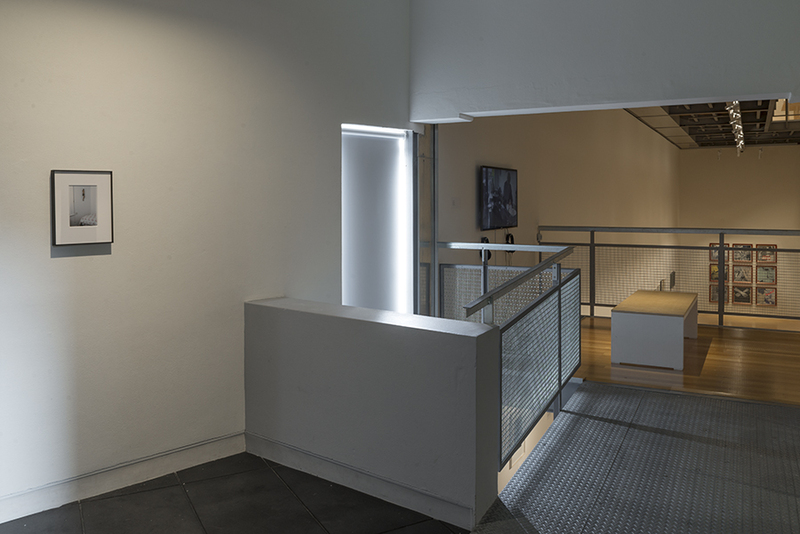 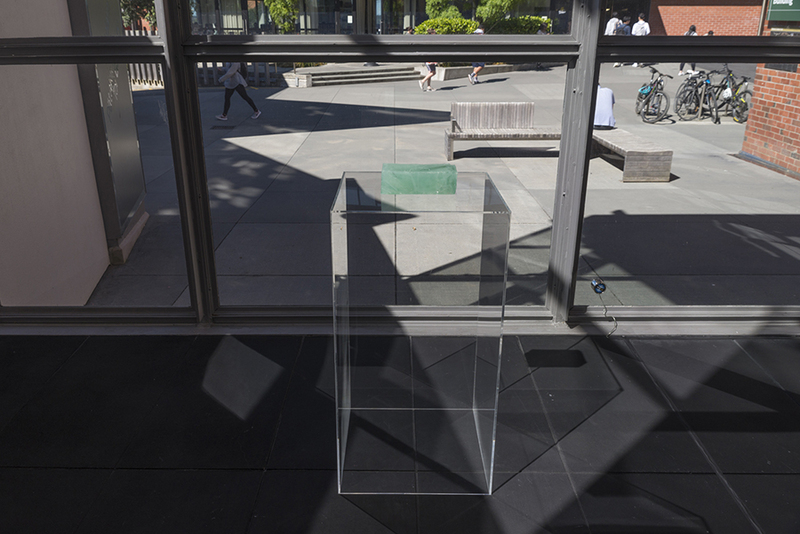 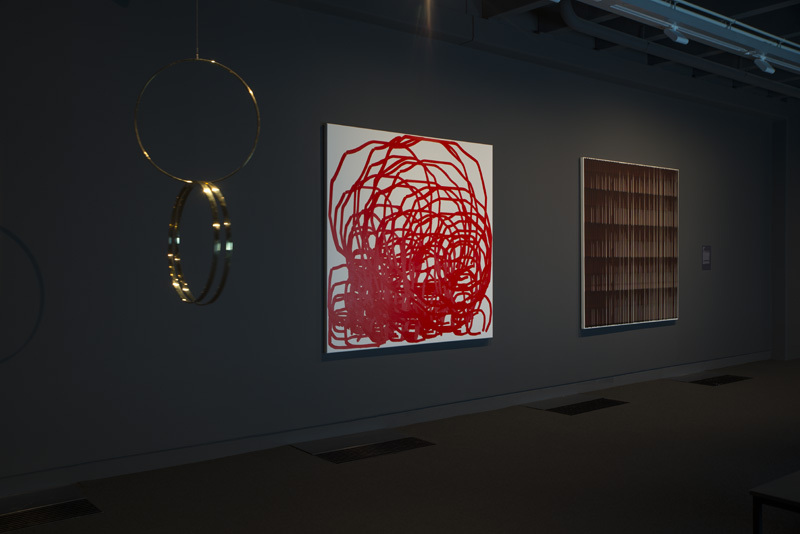 Solid State brings together a selection of recent additions to the Victoria University of Wellington Art Collection by six contemporary New Zealand artists. 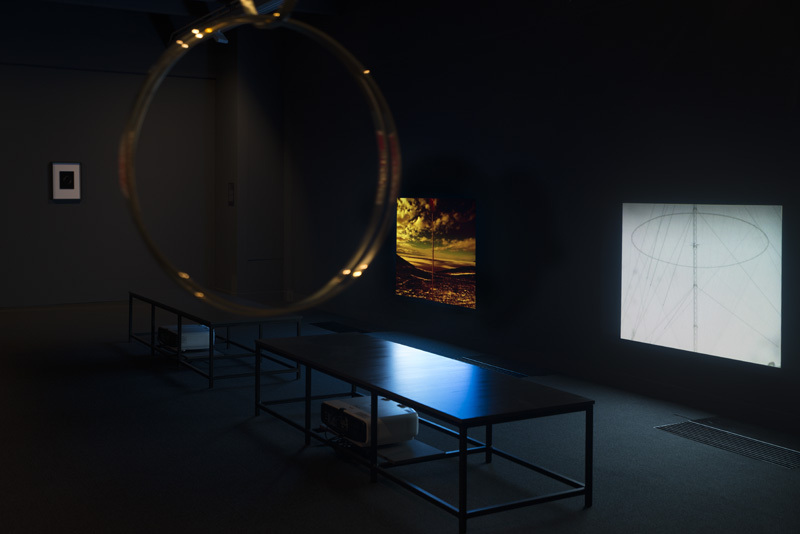 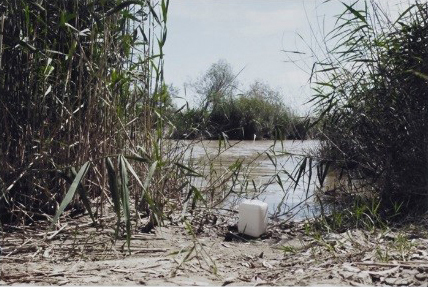 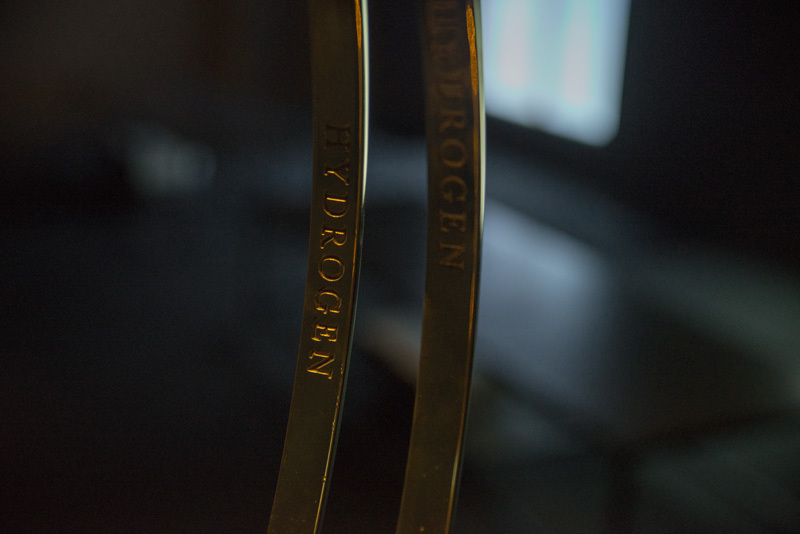 Presenting works by Phil Dadson, Fiona Connor, Richard Frater, Simon Ingram, Daniel Malone and Dane Mitchell, Solid State explores research based approaches to art making that delve into fields of knowledge such as chemistry, physics, electronics and environmental sustainability. 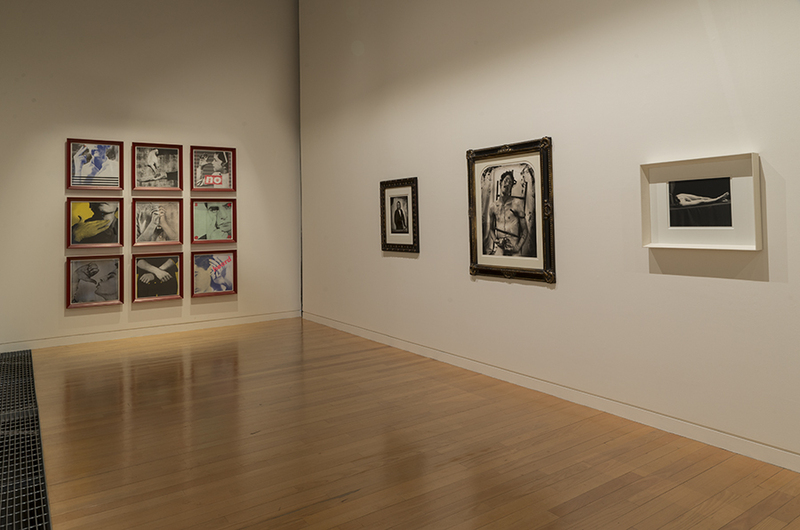 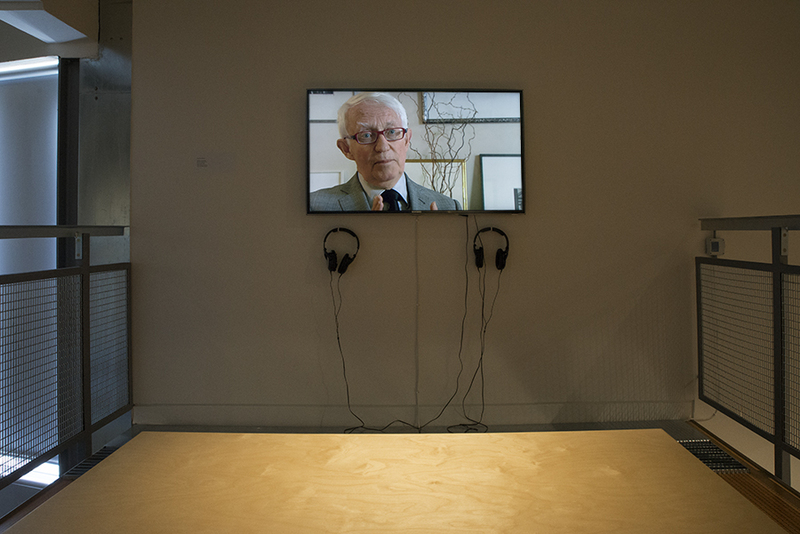 It demonstrates how the art collection seeks to build meaningful connections to other disciplines in the university context. 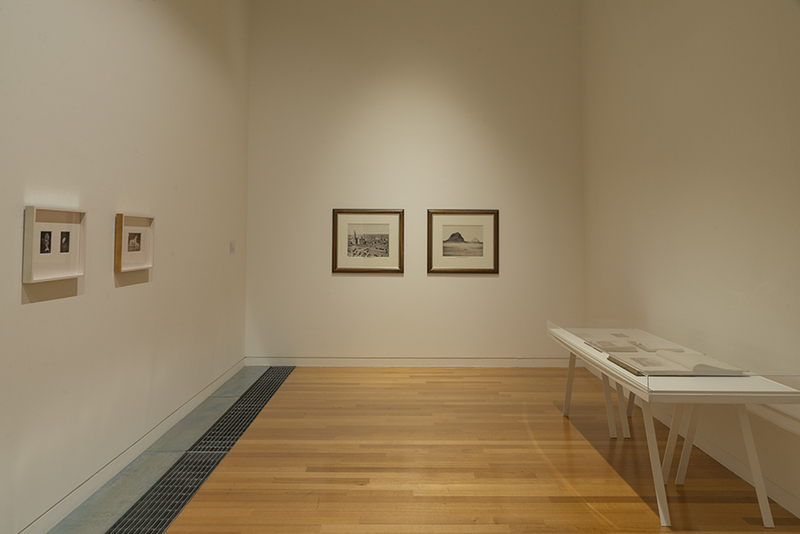 The public programme associated with the exhibitions here. 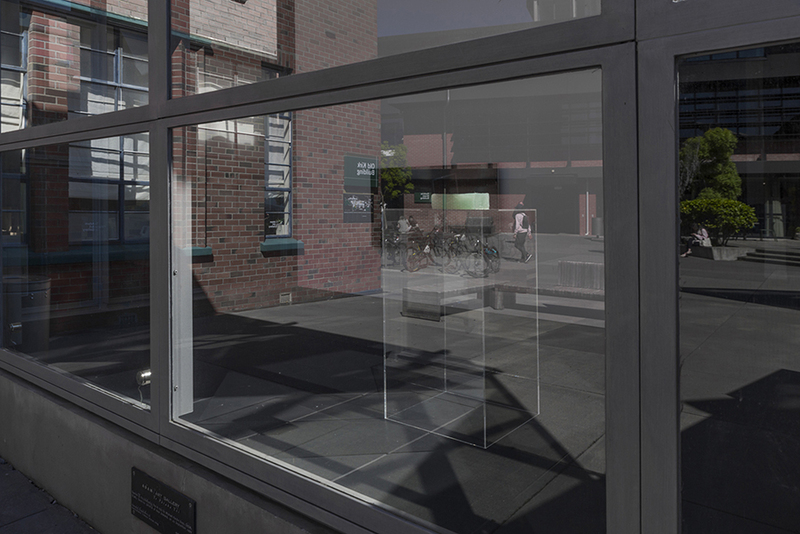 For further information and press inquiries, please contact Stephen Cleland, stephen.cleland@vuw.ac.nz.